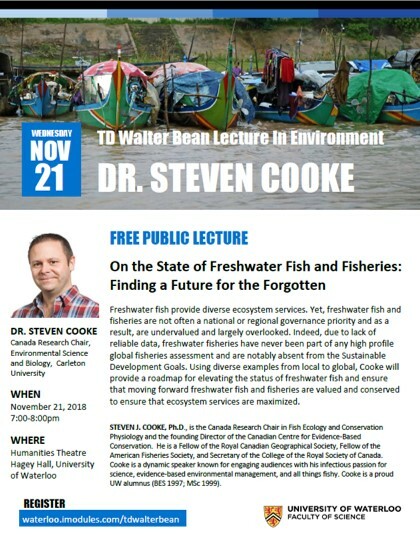 Dr. Cooke has been selected at the TD Walter Bean Visiting Professor in the Environment at the University of Waterloo for 2018/2019. 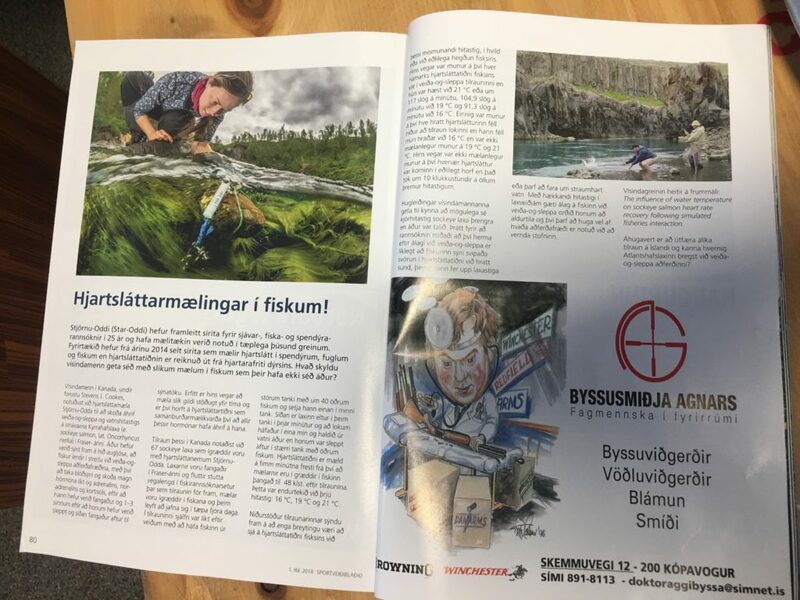 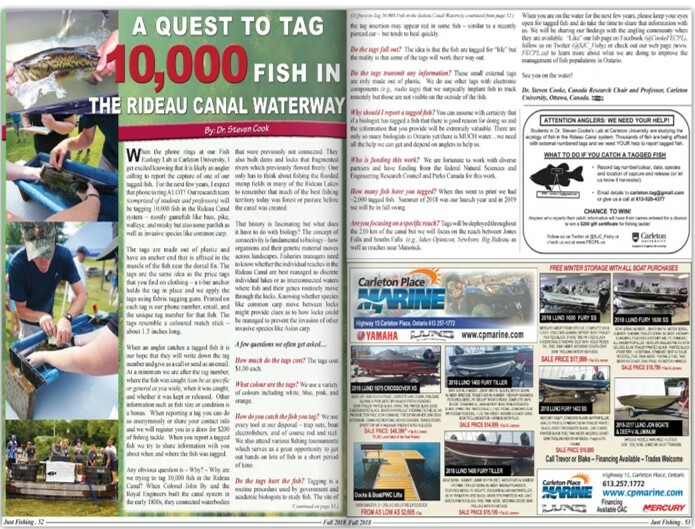 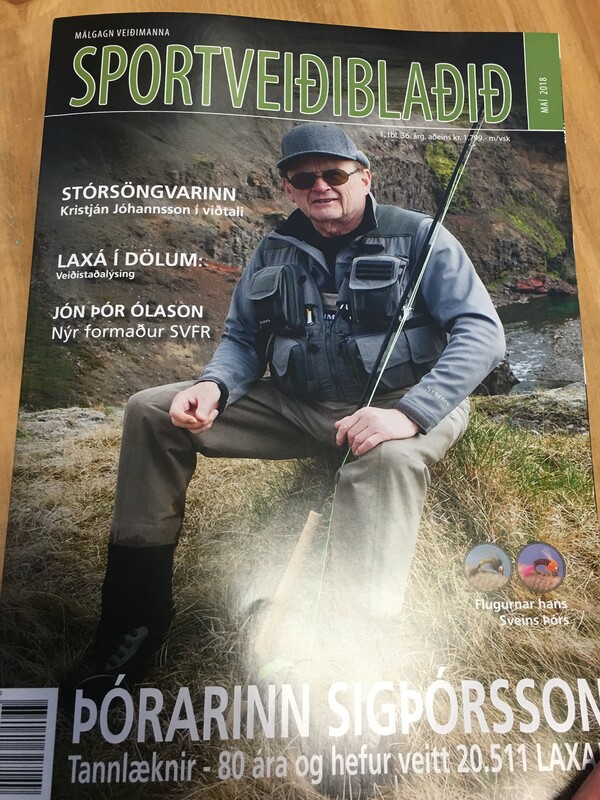 An Icelandic sportfishing magazine recently featured heart rate logger research conducted by Tanya Prystay. 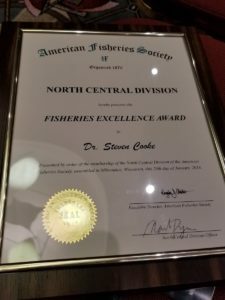 Dr. Cooke received the Award of Excellence in Fisheries Science from the North Central Division of the American Fisheries Society. 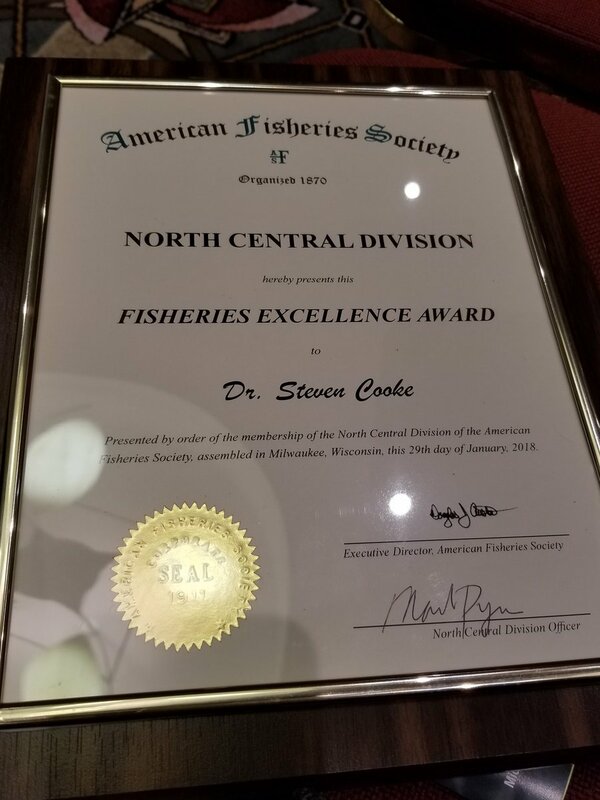 Dr. Cooke received the Award of Excellence in Fisheries Science from the North Central Division of the American Fisheries Society at their annual meeting in Milwaukee, Wisconsin (Jan 2018).